Food glorious food. And coffee. Two things that make my weekends even sweeter. I’ve really been into Uber Eats lately, but nothing beats checking out a new spot for a bite. 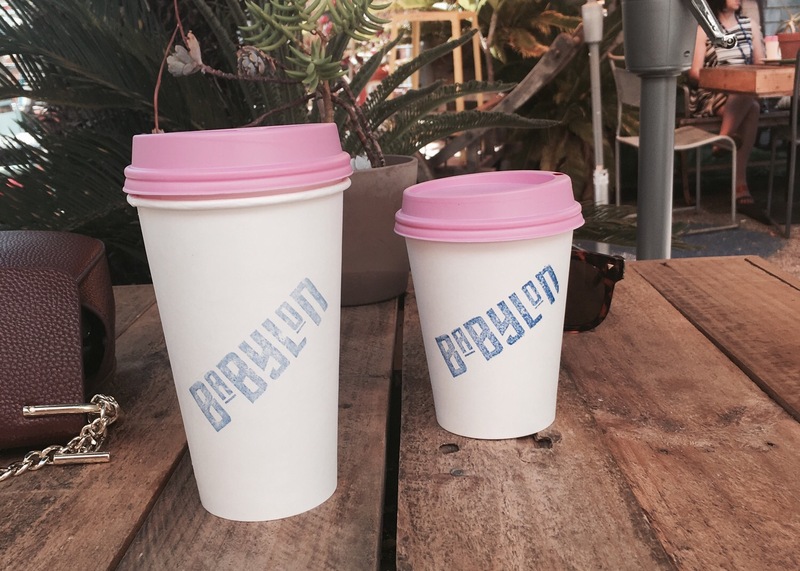 Here are three cafe’s I’ve recently discovered, and you should too! I almost couldn’t find this cafe on my recent visit, but that is one thing I loved about Babylon – it’s a hole in the wall (or doorway by the side of a rug and furniture store) off the main drag in Leederville. Make your way through the blue archway and follow the path past the plants and via the street art covered mini alleyway to the quirkiest cafe I’ve seen in a long while. It’s such a cool, relaxed space. I fell in love with the outdoor area, it almost felt like I’d left the city and found myself in Asia or somewhere remote. Such good vibes. Make your way inside the “tin shed” looking building to order your meal (don’t get confused like we did and go to walk into the furniture store)! The staff were super, explained the short and sweet toastie menu (they do cake too) and filled me in on what they thought was the best. I went with their suggestion and tried the Salami & Jalapeño Sandwich. It was so good. The jalapeño offered a bit of a kick but the cheese mellowed it out – a really fabulous flavour combination I would love to try at home. The coffee was really good too, smooth yet strong. I can’t wait to return, and you too need to visit! I’ll be honest and say I never even knew Karibu existed until a friend who is on the “Keto Diet” suggested this Subiaco cafe for a recent catch up as she could basically eat the entire menu. If my friends are happy I’m happy so off we went went on a sunny Sunday morning. Nestled on a leafy corner down the road from Princess Margaret Hospital, it was a little hard to find a parking spot so get in early if you’re keen for Keto goodness. You won’t find a food menu at the cafe, just whatever is on display at the counter. Whilst my friend marvelled over all the things she could eat, I decided on the cafes version of a burger made with cauliflower “bread”, grass fed Angus beef and fresh salad. I’m a huge cauliflower fan so I really enjoyed the “bread”. It was soft and tasty, and worked beautifully with the well cooked Angus. My Iced Black Coffee was also really nice, strong too! But my favourite part of the meal had to be the Sugar Free Rocky Road made with sweet potato – OMG! So moist, so divine. Who knew sweet potato worked so well in desserts! If only this cafe was on Uber Eats and delivered to my workplace, I’d be one happy girl! Karibu is a must try, even if you’re not a health nut. First up, how cool in the name? I love a good play on words. Secondly, the space is so divine – light bright and airy. 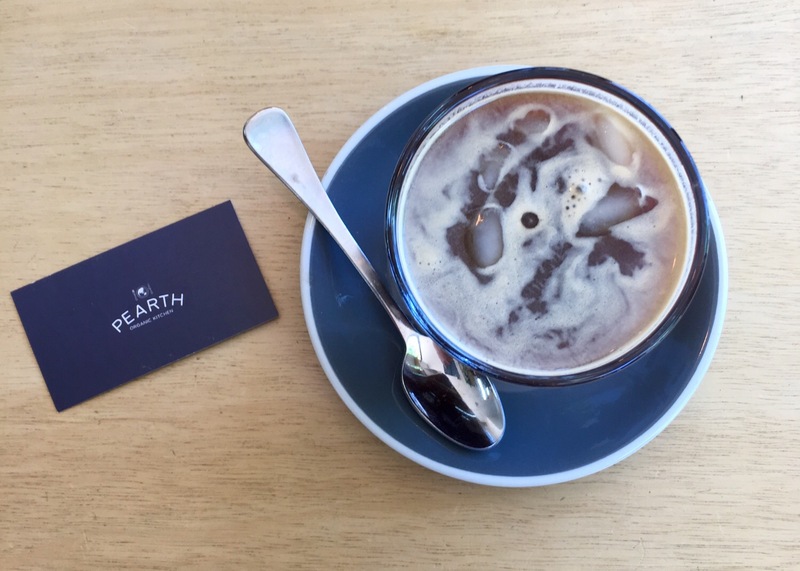 Pearth Organic Kitchen is the perfect spot for a late morning brunch. The menu is substantial with loads of breakfast and lunch options served all day. I’ll admit I had a bit of trouble deciding what I wanted, because everything looked so good. E opted for the Avo Smash which went down a treat, and I eventually decided on the Mediterranean Plate, which featured falafel cakes, olives and delicious hummus amongst other beautiful, fresh bites. Every thing on the plate was extremely fresh, beautifully seasoned and worked so well together. The dish was the perfect choice for the undecided, as there really was a bit of everything. Even though it’s an organic place, it certainly wasn’t lacking in flavour or pizzazz and I can’t wait to return to try the rest of the menu. If you haven’t been, you need to. Where do I need to brunch this weekend? Give me tips! All these places sound great. 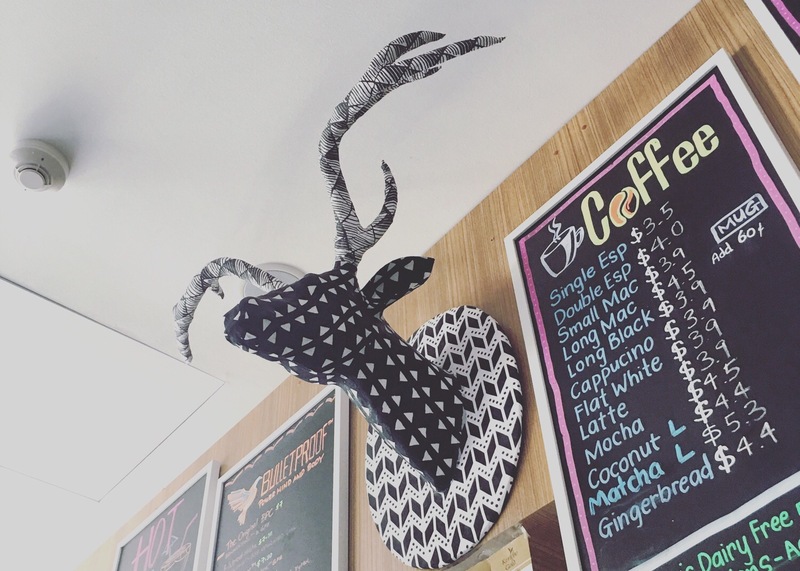 Love the idea of a café being so tucked away (BAbyloyn). Like going on a little quest just to get there !! As always, great post. woops, misspelt Babylon above !! Hahaha I got what you were saying T!